Last year I picked up a subscription to about five (okay, maybe six) magazines. I like to keep up with current trends and information about topics such as food, family, travel, beauty, and life style. Another feature I like to read are the ads. Since a lot of what I do is working with brands that I love, I get a lot out of seeing their ads and features in magazines as well. It helps me to further understand their direction and see where my website fits in to their marketing efforts. I love going back and reading many of the pages I’ve earmarked, or looking back one year to what topics were talked about before. It can really help spark creativity when I am facing writer’s block. I also just love to take time out for me, read through a magazine, and mentally note everything I want to ask for when my next birthday rolls around. Now, fast-forward six months, and I am running out of room to store all of my issues. I honestly didn’t realize how much space the paper copies were going to take up. Add to that the trees that are used to produce the magazines, and I feel like a jerk. First world problems, I know. Enter Next Issue Canada. Compared to what Netflix is to TV entertainment, Next Issue Canada is to magazines; and there are a lot of them. For a little less than what I pay for my five (or six) magazines to be delivered to me, I can get immediate access to over 100 Canadian magazines, including the ones I am subscribed to. Not only that, I can check out all of their back issues as well. I realized that I may have a little magazine problem after I signed up for 61 of their magazines. Here is just a small sample of what I’ve been reading this week. I am in love with Do It Yourself magazine. 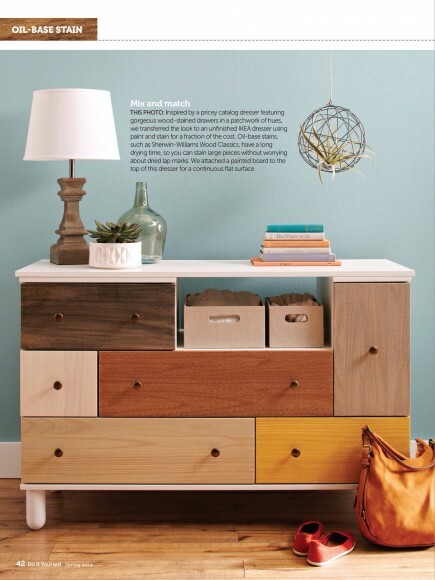 There are so many fantastic ideas for projects around the home in the 2014 Spring Issue. I can’t wait to do this with my girls. 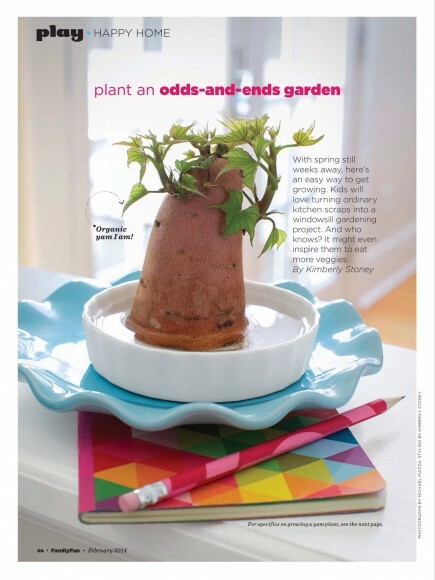 The February 2014 issue of FamilyFun has great pointers for growing five different vegetables and herbs from kitchen leftovers. 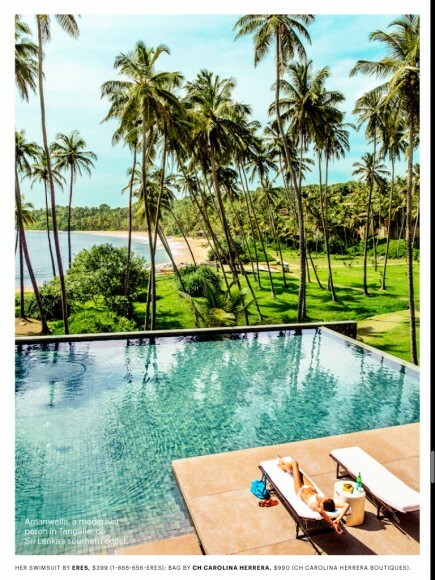 After our long, cold winter, this is where I want to be.The April 2013 issue of Condé Nast Traveler had a great interactive feature on a 45-day trip around Asia. 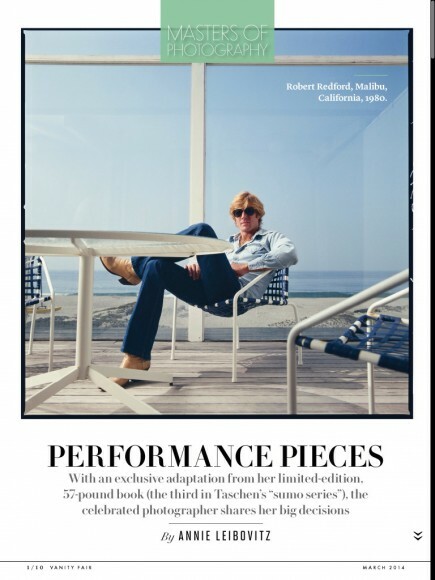 The recent (March 2014) issue of Vanity Fair is a great read. It is the annual Hollywood issue and covers many great topics including this one by Annie Leibovitz on her photography choices. 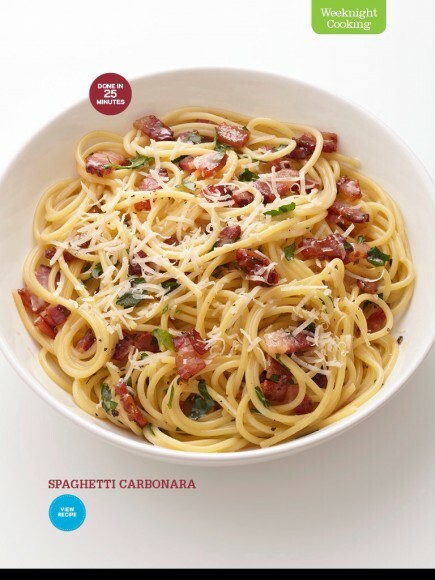 Ummmm… The Food Network’s March 2014 issue is dedicated to everything ‘bacon’? Yes, please! After my 30 days is up I will be using Next Issue Canada to read my magazines from now on. I don’t have to wait to get my issues in the mail and I have any back issue I want at my fingertips. Want to try it out for yourself? Check out Next Issue Canada and get their 30-day free trial. Disclosure: This is a sponsored post. Any personal opinions are the author’s. Looks like a really great idea…I think I would get magazine crazy and subscribe to a tonne! Next: Valentine’s, Selfies, and Favourites… oh my!